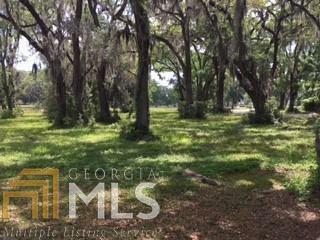 This prestigious and BEAUTIFUL lot sits on the corner of Cooper's Pt Drive and Cooper's Landing drive and is filled with gorgeous old moss-draped oaks. 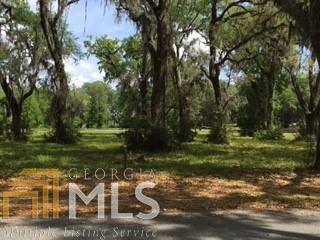 The back of the lot faces the pond and the front of the lot is across the street from the marsh. 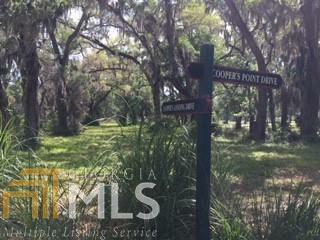 Cooper's Pt is a charming community that is peaceful and tranquil located in the quaint fishing village of Shellman Bluff. Cooper's Point is a gated-community with amenities that include a boat dock, community club house, swimming pools, secure boat storage, walking trails and lovely oaks. 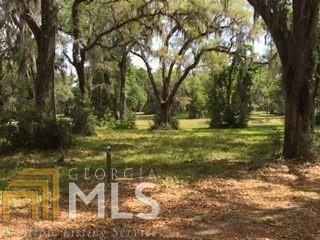 Come BUILD YOUR DREAM house in a jewel of a community just 40 minutes south of Savannah and 40 minutes north of St. Simons Island.